Panama City Beach, Florida, used to be synonymous with spring break. From massive beach parties to the legendary La Vela nightclub, you probably know someone who’s had “the best time of their life” down in PCB. 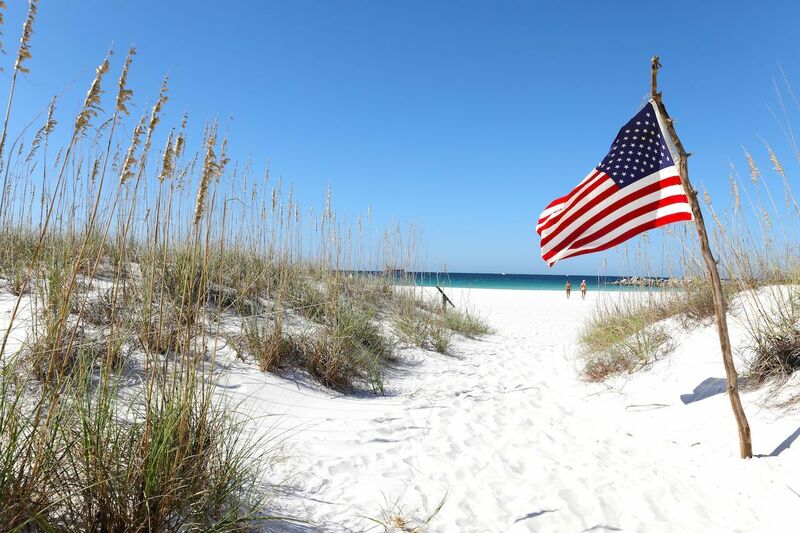 But now that the destination has cracked down on beach drinking and taken other measures to temper the spring break chaos, it’s even easier to have a memorable time and experience the real PCB — especially in April and May. This is the perfect time of the year to visit, as the blistering summer heat has not yet hit, the white-sand beaches are all yours, and the locals are eager to help you experience the charm of the South. Most visitors to Panama City Beach stick to Pier Park and the beachside resorts along Front Beach Road — that’s a major disservice to the area’s natural beauty lying a short drive or boat ride away. 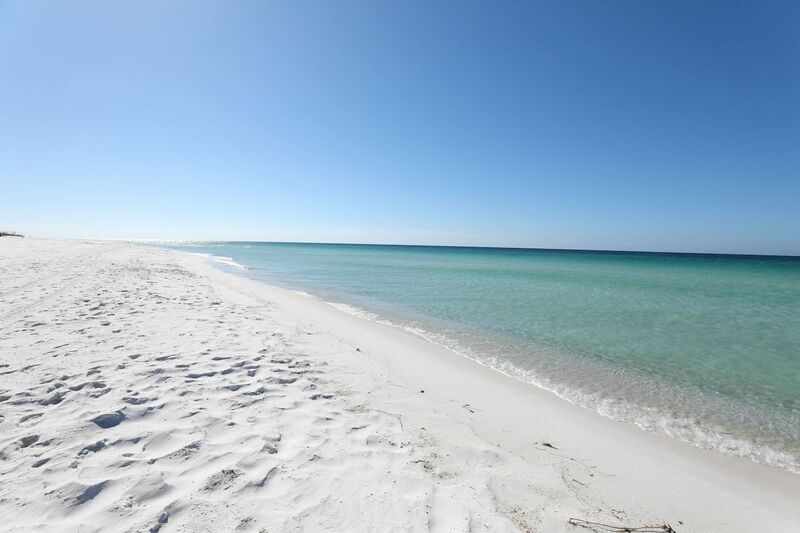 Just a 10 minute car ride east from the heart of PCB is St. Andrews State Park, a sliver of protected land between St. Andrews Bay and the Gulf of Mexico. The park truly feels like a different world than the rest of PCB, with an abundance of sand dunes, pine trees, hiking trails, and campsites. And if you’re fortunate enough to know a kind local who owns a boat, ask them to take you to Shell Island. It won’t take much convincing. Just off the eastern tip of St. Andrews State Park, this remote, undeveloped, 700-acre barrier island is where the locals go to get away from the tourists, and it’s easy to see why. The sand is so fine it actually squeaks beneath your feet, and shell collectors could spend an entire day wandering the remote white shores searching for unique finds. In the summer, Panama City Beach residents sail to the island for a secluded place to party, but in the spring, the island is empty. 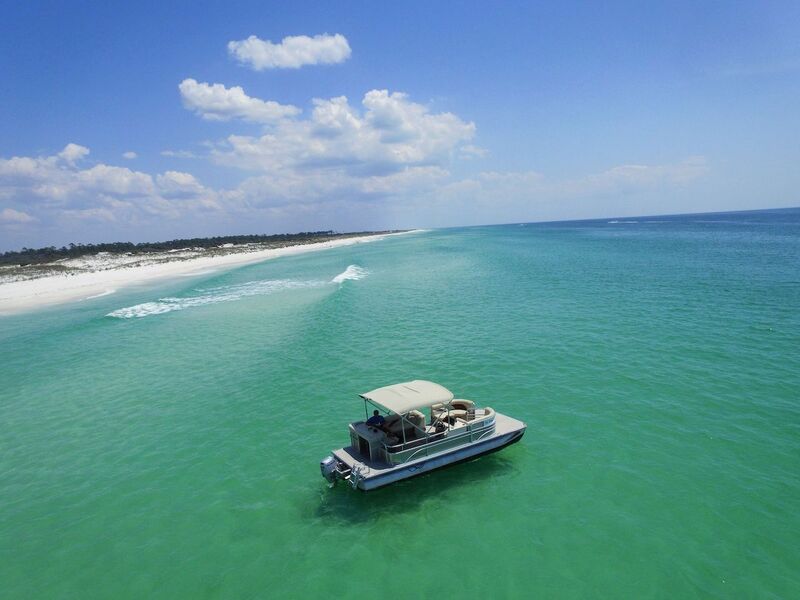 If you can’t wrangle a friend into ferrying you across, the official Shell Island Shuttle operates regularly from St. Andrews State Park for just $20 per person, or you can hire a pontoon boat departing from Panama City Beach itself. The double-decker pontoons, equipped with water slides and music, are both a fun and relaxing way to access Shell Island. However you get there, make sure to keep your eyes peeled during the crossing, or you might miss a dolphin or two. Your days of twerk contests, funneling beers on the beach, and blacking out at the club may be behind you, but that doesn’t mean you want to be in bed by 9:30 PM. Locals will tell you that for a great night out in PCB, you should skip the tourist-laden nightclub scene and head to Ms. Newby’s. This unique spot is a liquor store by day and a bar by night, which makes for an interesting aesthetic juxtaposition. The bar’s first floor looks like an auto-garage with a bar and pool tables planted in the middle, which opens to the liquor store portion equipped with foosball tables. Upstairs resembles an Irish pub, with comfy leather seats and a dimmer atmosphere. You can certainly stay until 4:00 AM if you’re so inclined, but after a few rum punches you may be itching to end the night with a more authentic panhandle country experience. Luckily, Tootsie’s Orchid Lounge is right around the corner. This bar has a serious country vibe and hosts performers straight out of Nashville. You won’t hear the radio hits here, but that’s okay, because the bands are talented, the drinks are strong, and the dance floor is always alive. Load up on delicious, local calories. 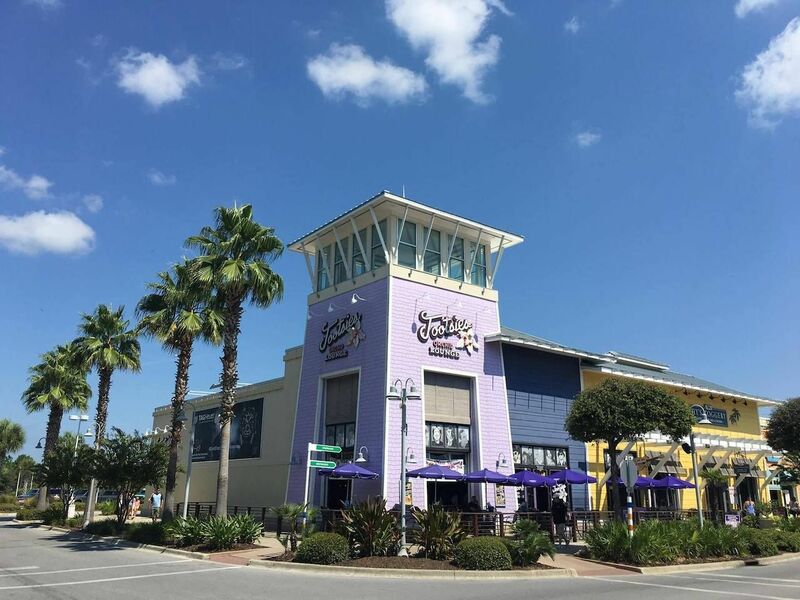 The best part about visiting Panama City Beach in the off-season is that you can show up for a Sunday brunch, or a waterfront dinner, without waiting in an absurdly long line. Whether you need a mimosa to alleviate that Ms. Newby’s hangover or you’re just craving some classic southern biscuits and gravy, Andy’s Flour Power has you covered. 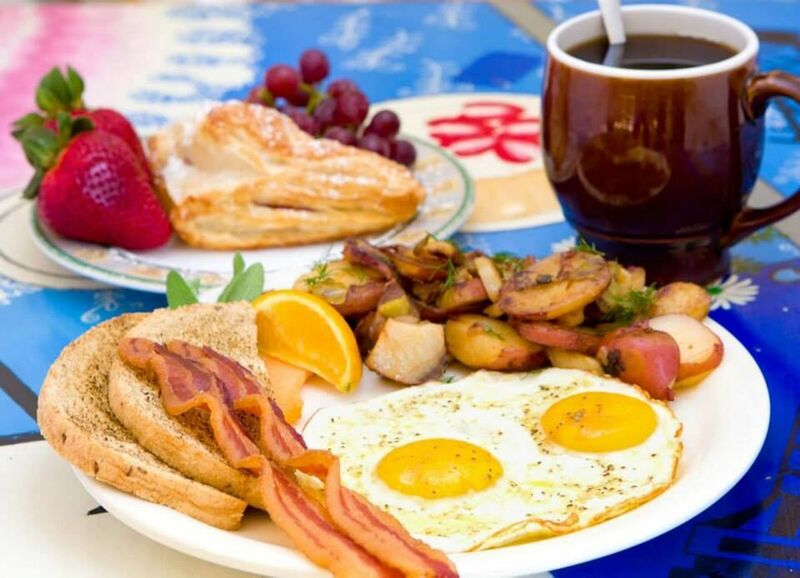 This local favorite dishes out absolutely massive breakfast plates and serve booze first thing in the morning. But the best part about this place isn’t even the food — it’s John, the owner, whose energy is infectious and who seems to know every customer by name. Gulf Coast Burger Co. is another spot visitors to PCB need to check out. The place might be known for their “build your own burger” option, but it’s the massive milkshakes that really create a lasting impression. Try the “Sugar Rush,” a vanilla shake topped with cotton candy, Nerds Rope, cherry, Airheads Xtremes, Big Sucker, Fruity Pebbles, and whipped cream. 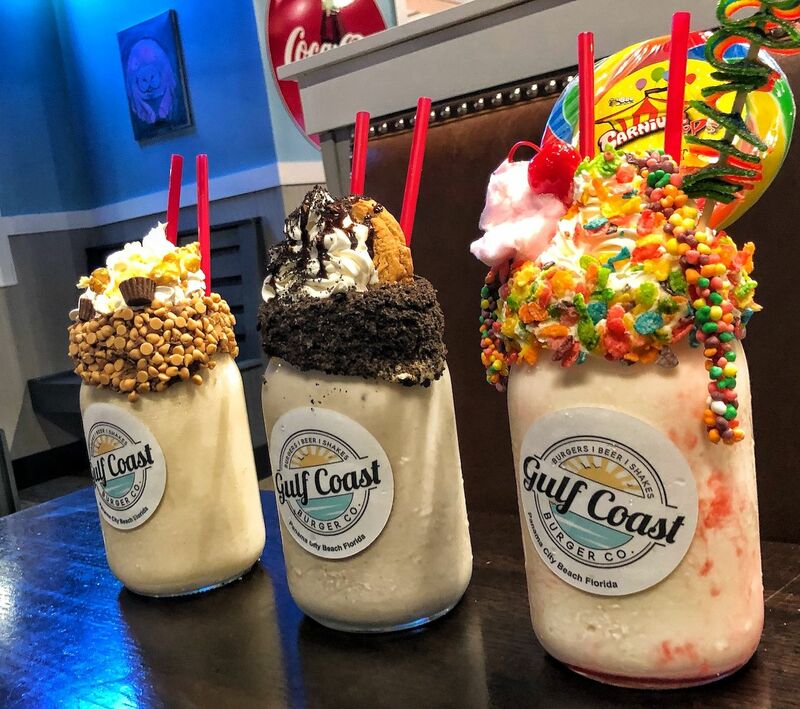 There are no calorie counts on the menu for obvious reasons, but if you’re down in PCB and don’t care how you look in a bathing suit the next day, one of these shakes needs to be on your list. Attend festivals that blow beach parties out of the water. Once the spring break rush has dissipated, you might be surprised to find that the area is already buzzing about SandJam, the annual spring concert series. From April 26 to 28, this rock festival takes over the M.B. Miller Pier right on the beach, with a lineup featuring the Kings of Leon, Third Eye Blind, Young the Giant, and 20 more acts. Last year the event drew over 20,000 people. This year’s tickets cost $129 per person online for a three-day pass. If you do find yourself visiting the area during spring break season next year, don’t worry. 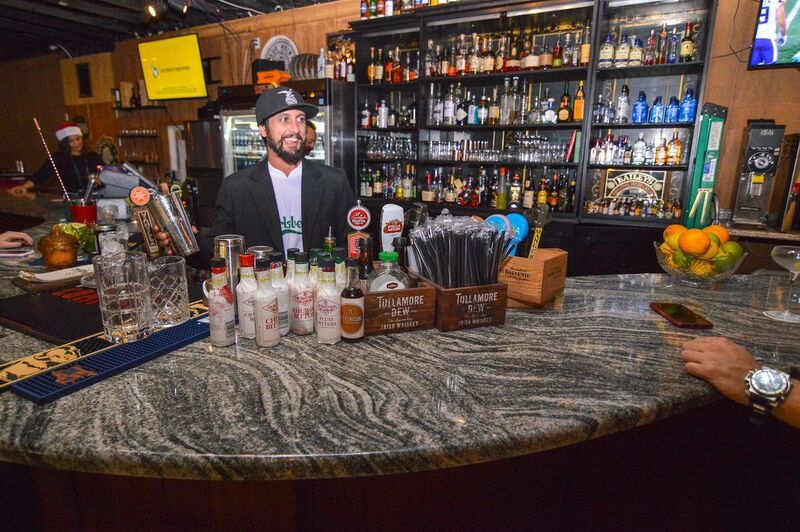 You won’t have to resign yourself to sharing a bar with hundreds of college kids. 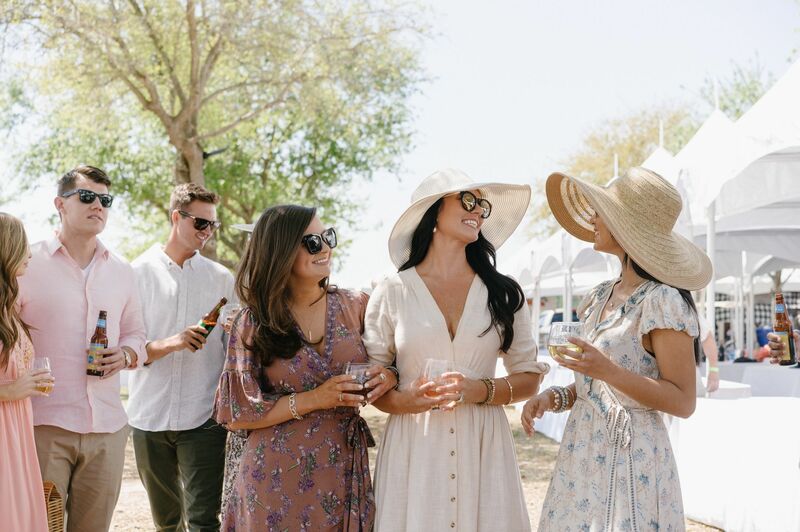 The UNwineD festival is a welcome oasis away from the wild crowds in mid-March. 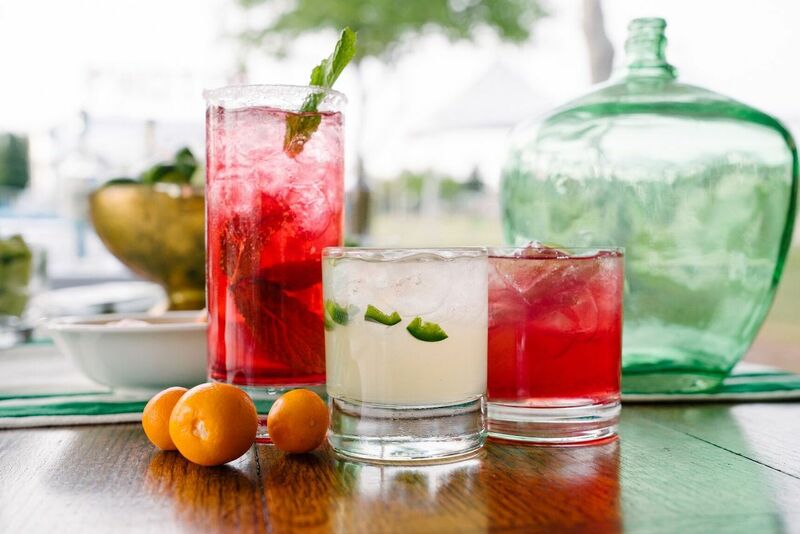 Taking place in Aaron Bessant Park over two days, the food and wine festival draws culinary masters and mixologists from all over the South. Make sure you prep your stomach, though, because it’s a full day of eating miniature pies from Buttermilk Sky Pies, shrimp from local restaurant Firefly, and crushing toasted Old Fashioneds. It’s basically an excuse to drink outside all day while grazing on an endless buffet of gourmet food. There’s even a concert to cap off the festival, which was headlined by Brandi Carlile this year. Although this year’s UNwineD is already in the rearview mirror, the festival could easily serve as the focal point of your trip next year. Trust us — you won’t miss the keg stands at all.